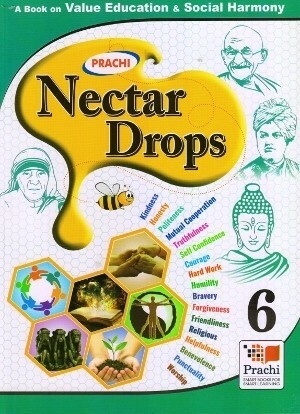 Prachi Nectar Drops For Class 6 – A book on Value Education & Social Harmony. The Nectar Drops will help the children to develop the spirit of social and national integration, with the right understanding. The Nectar Drops will also help the children in developing right understanding through real life experience. Value based questions are asked from the student to evaluate their learning. Situation based exercises are provided to enable the learners think act appropriately in all the situations of life. Puzzle, words grids, multiple choice exercises, crosswords, jumbled letters etc. have been included to motivate the students positively and enhance the interest of the students. 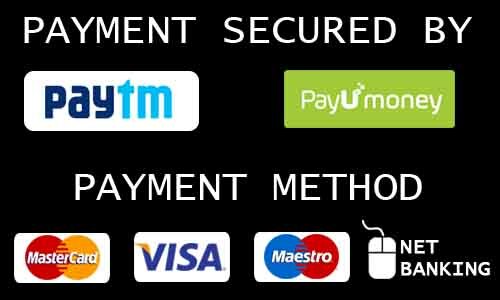 Life stories of famous personalities are provided to the learner to inspire them to apply their learning in their lives.